Watching videos can sometimes get boring. The cuteness of your pet cat or memorable one liner from your favourite movie do not need a 3 minute video, all it takes is a small GIF image to convey the message. But social media is still not okay with sharing GIF images, so what do you do? This is where Gine comes in. 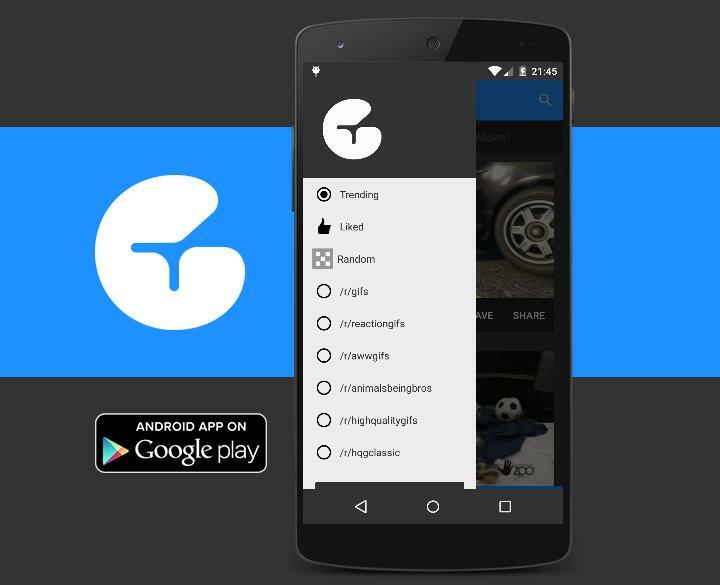 A user friendly app that will let you watch, like and share GIF images from your phone itself. Gine has just received its first round funding and you can visit its neatly crafted site for more details.